1). According to the country standard strictly to design and manufacture, with the production permission for pressure vessel,the products is supervised by the Department of Quality Supervision to ensure the quality. 2). The heat exchange tube is B type high efficient outer screw copper tube, which is manufactured by the professional factory. 3). 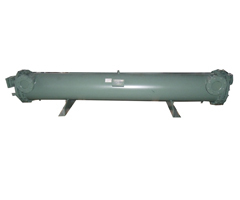 The products is tested under the strict air pressure and water pressure, the shell is under 2.8MPa, and the tube is under 1.0MPa. 4). WS series is designed of compact structure, which can be matched for air conditioner. 5). 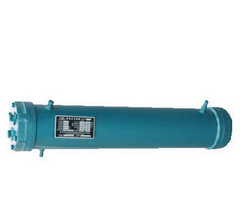 FWS series condenser is designed with larger tube, with liquid storage function, no need for additional one. 6). The product is equipped with safety device, which will explode automatically, to ensure the safety when the temperature or pressure get to the limit. 7). Specification is as PDF file.